Twinkle Software Solutions is a leading Web and Mobile applications Development Company delivering impeccable centralized and comprehensive IT systems for Telecommunication, Health, Financial services, Media, Travel & Hospitality. Our client base spreads across the globe including Australia, New Zealand, PNG, SI, India and U.S.A; our offices in New Zealand and India provides 24x7 support and maintenance to our clients. 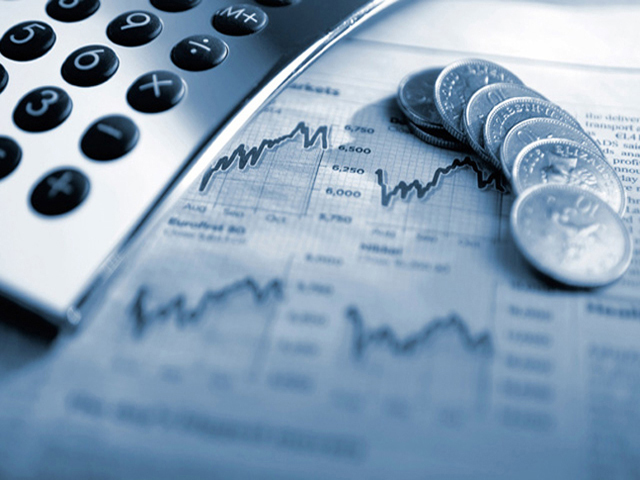 Twinkle Software solutions is an ideal choice for many world class banks, auditors, payment gateway providers and customers for secure financial services. 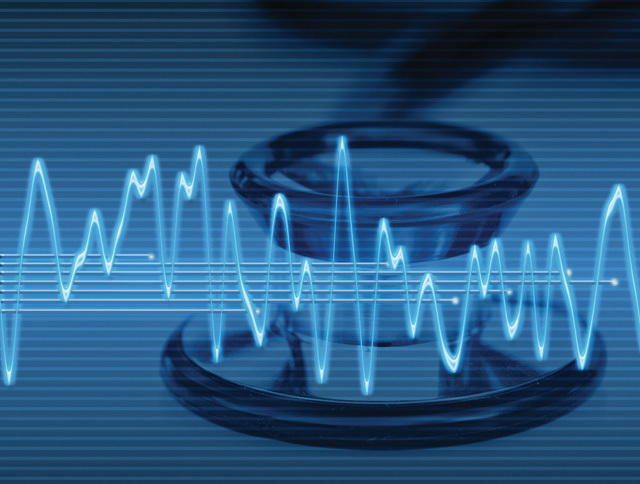 Health sector being, one of fastest growing domain with unpredictable challenges is one of our area of expertise where we resolve challenges seamlessly and efficiently. Digital re-imagination is on cards in fast paced telecom industries and are exploring ways to transform their legacy and plan ahead to secure their future. 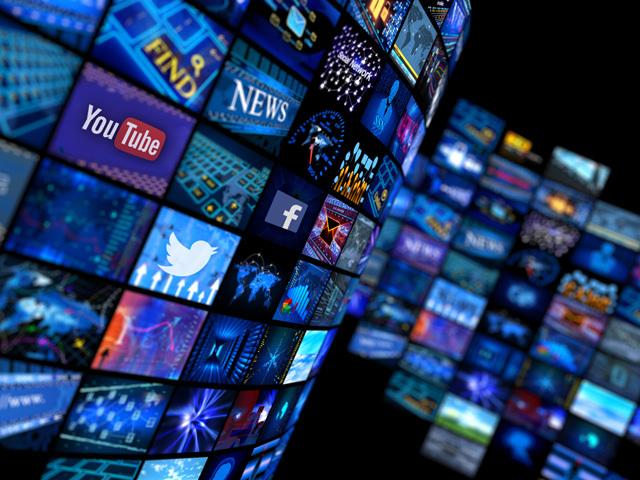 Exponential growth of online media users makes profound changes in media sector is the driving force which enhances growth, however this induces numerous unseen challenges. 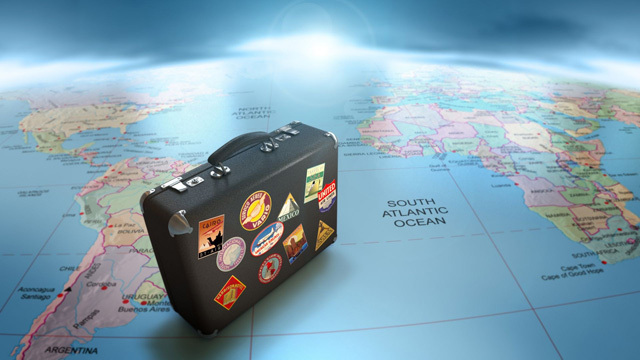 Understanding the travel industry business concept is vital in developing feasible solutions with improved technology and reduced effort and cost. We provide full range of custom software development services from IT consulting, software engineering, solution design, software product development to integration services, software maintenance and support. Our web development and custom software development services include everything from a simple content web site application to the most complex web-based internet applications. The secret of Twinkle Software Solution’s mobile application developers combine top-flight programming and inventive skills with creativity and true commitment to our customers. 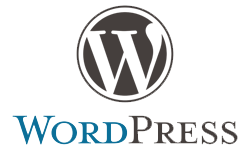 Web applications and websites require maintenance and support as your needs change and grow. Twinkle provides maintenance and support services freeing you from maintaining expensive in-house support staff. We provide reliable and affordable hosting solutions for thousands of customers worldwide, including small businesses, large corporations, webmasters, resellers and companies. Bmobile Vodafone is one of the largest telecom brand in pacific islands and is a part of partnership alliance between bmobile and Vodafone, world renowned telecom giant. 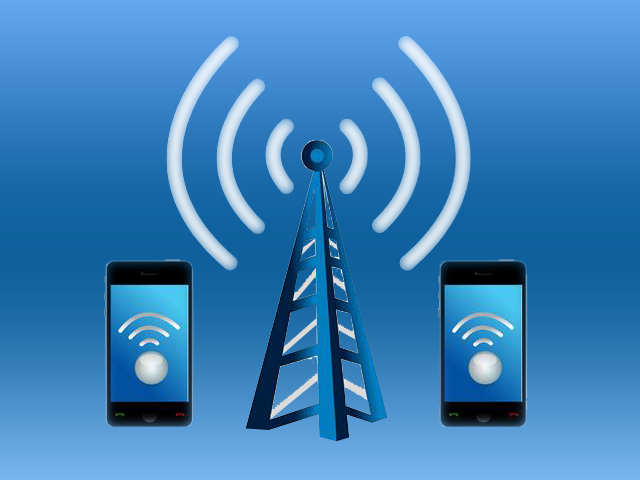 Bmobile offers its mobile services throughout Papua New Guinea and Solomon Islands with the help of Twinkle Software Solutions. A wide range of mobile communication services, internet data plans, mobile phone sales & services, USSD services for various sectors like banking, airlines, Gas & Electricity and many more. 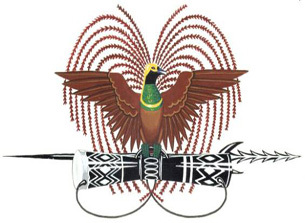 Twinkle team achieved the most remarkable turning point in Papua New Guinea’s millions of lives by implementing NHIS, which integrates all the medical databases in nation and explored all latest technologies in web. and android to deliver the outcome to WHO. WHO could monitor PNG’s health and socio-economic status monitoring each and every health centers and aid posts through NHIS and thus providing sufficient services to the nation. 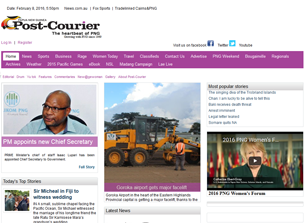 Newsfeed website with PNG news and events real time information is another inevitable aid Twinkletech team delivered to the PNG nationals. Growth Education is a leading continuing education center operating globally with the aid of Twinkle team. Growth education have developed a smart combination of non-credit courses. 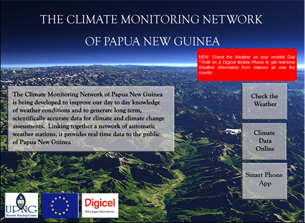 Twinkle Software solutions developed PNG climate to monitor real time climate information for people linking the networks of automatic weather stations. 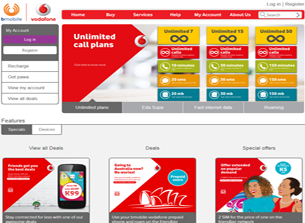 Twinkle Software Solutions provided Digicel Broadband, the best mobile data network available in Papua New Guinea overall services including mobile applications, USSD services and website. 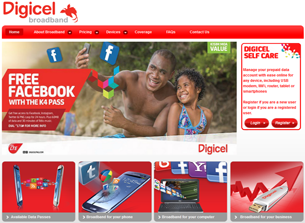 Through Twinkle’s services Digicel allows users to wirelessly connect to the broadband internet, pay bills and all other types of mobile and internet services. 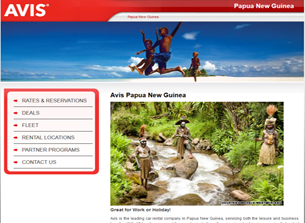 Twinkle team worked with AVIS providing website and administrative software to manage AVIS services in 7 pacific countries including PNG, Solomon Islands, Fiji Islands and many more. 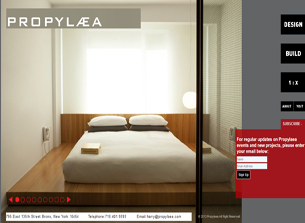 New York based builders and interior developer company which provides a unique multidisciplinary environment for architects, artists and craftspeople to engage in a broad array of creative endeavors. PEIEZY, the internet banking product innovatively launched by Twinkletech simplifies the internet banking, on-line ecommerce transactions easier for its customers. Twinkle Software Solutions is a leading Web and Mobile applications Development Company delivering impeccable centralized and comprehensive IT systems for Telecommunication, Health, Educational and Banking Sector. Twinkle Software Solutions Pvt Ltd., 443 & 445 Anna Salai, 6th Floor, Annexe 1, Guna Complex, Teynampet, Chennai 600 018. © 2016 twinkletech.com All rights reserved.